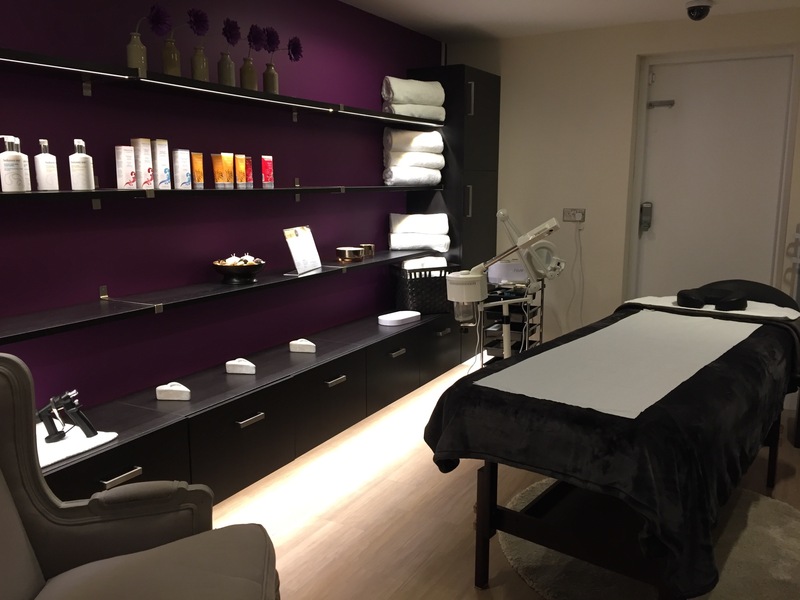 We are quite spoiled for quality massages here in Barnet, whether it’s specialist therapy to deal with an injury or something more relaxing and indulgent. In the name of research, I forced myself to try out the latest offering on this front, the Ayurvedic Massage at Odette Beauty. If you do yoga, you might have heard of Ayurveda, an ancient medical tradition from Southern Asia that dates back more than 3,000 years. The Sanskrit word ayur means life and veda means knowledge or science and its holistic approach aims to achieve internal balance. I have to say, by the end of the massage I felt particularly calm and balanced – in a similar way to how a good yoga session makes you feel. It’s quite a distinctive massage. My therapist Maria Angela used warm oil and began by focussing on my head which might have been why I felt so relaxed so quickly. She continued down the body mainly using long, soft strokes. This is a full body massage, so it took in the chest and tummy. The circular strokes around the abdomen are very good for your internal organs (and regularity!) Hands and feet also get plenty of attention. There was soothing music, pomegranate scented candle and I was tucked up in a deliciously thick velour blanket (one of my favourite details of their treatments). Absolute bliss. Sadly, it had to come to an end but, by then, I felt amazing and there were big hugs all round. Top tip – take some dry shampoo and a brush so you can perk up your hair afterwards. This time I remembered them, so didn’t feel such a sight walking back along the High Street. Loose old clothes also make sense so you can let your skin drink in all that oil. Odette Beauty is marketing this massage as an Autumnal Massage as it’s ideal for the change of season – comforting and soothing. Obviously it would make a perfect Christmas present or an excuse for some quality me-time during the frantic festive season. Whichever way, it’s a really indulgent treat – and great value at £55 for one hour. For more information about Ayurveda the exhibition Ayurvedic Man: Encounters with Indian Medicine opens at the Wellcome Collection on November 16th featuring diagrams and manuscripts collected by Henry Wellcome in the early 20th century to reveal “the art and science of healing through the ages”.